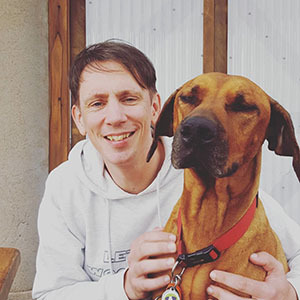 Albury Wodonga Animal Rescue, Family Vet Centres, Jindera Vet Clinic. Our gorgeous Tippee has been a permanent resident at rescue for several years. She is shy but deserves the very best. 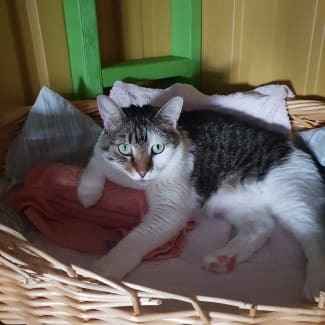 We would like to find a very special someone who would love to give Tippee a quiet home where she can spend the days in the sun and the nights curled up in a comfy bed. We don't know if she is a lap cat or if she will socialise a great deal but we do know that she deserves a chance. 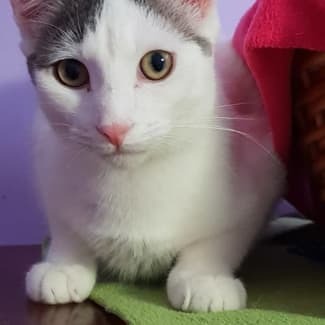 Tippee will need to be an only cat child with no young children or dogs. Gorgeously shy Eli would love to be in a quiet home with no other cats (unless it is his bro, Ernie) or young children. He is a very happy boy but he is very timid when it comes to being touched. 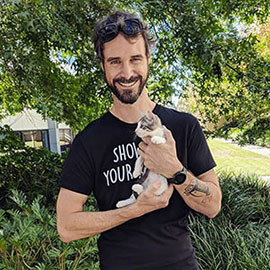 He is more than happy to follow, watch and purr right beside you and with some tender loving care and patience he will shine in his very own environment. 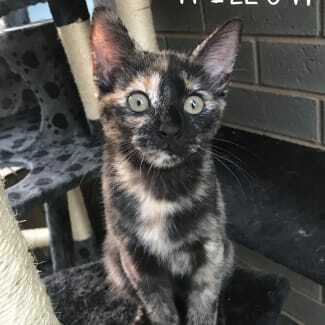 *We spend a lot of time, give a lot of love and adore all of our adoptable babies as if they were our own and because we care so much we will only adopt to forever families who are able to have inside only cats or have an enclosed, safe and weatherproof outdoor cat area or run* Our shelter is situated in Albury, NSW. We welcome any interstate forever families to adopt our cats and kittens. However we do insist on families meeting our cats/kittens in person. 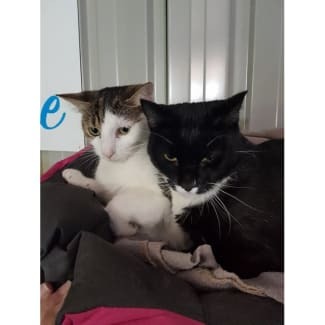 Travel arrangements and costs for cats/kittens must be made by the adopters after they have traveled to Albury and chosen their forever fur babies. 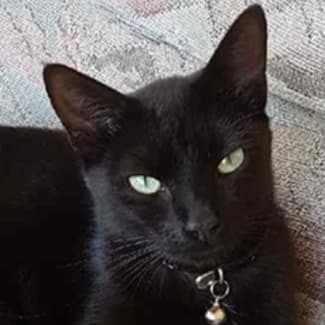 Meet Ninja, Louie’s brother. He’s a bit of a scaredy cat but is getting much more confident. He loves a good pat and his food. He is a bit cheeky and likes to chase and tease his sister Louie. Our shelter is situated in Albury/Wodonga. We welcome any interstate forever families to adopt our cats and kittens. However we do insist on families meeting our cats/kittens in person. 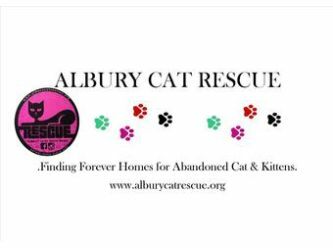 Travel arrangements and costs for cats/kittens must be made by the adopters after they have traveled to Albury and chosen their forever fur babies.